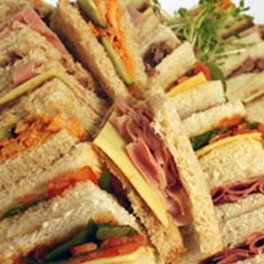 Cheap Finger Food Catering – Melbourne, Sydney, Brisbane & Beyond! Catering for a party? Everyone knows that parties and corporate events are far more successful with the inclusion of delicious finger food. To make your next kid’s party, corporate event, or whatever function you are holding exciting and more memorable, choose Party Wizard, the budget catering company loved by Melbourne, Sydney, Brisbane, and all around Australia! Specialising in cheap catering platters, we offer you a great way to feed your guests all the classic favourites, without blowing your budget. Our range of great quality, hot and cold finger food platters cater for all tastes and dietary requirements, including vegetarian options and all your party favourites. Whatever you’re planning, make sure you talk to our team about our fully customisable packages. We’ll work hard to tailor our cheap finger food catering services according to your specific needs and budget. Call us on 1300 556 070 and let us get the party started today! 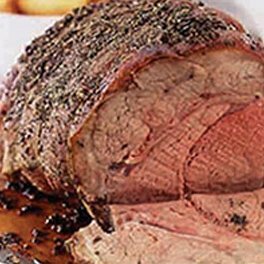 Our delicious spit roast carveries are everyone's favourite! Beef, Chicken, Lamb, Pork, even Turkey! We have it all! Delivered hot or fully catered! From simple sandwich platter drop offs, to hot finger food that is sure to impress, our platter range is easy no fuss catering made simple! Not just for Summer days, but year round! Our BBQ buffets are a great casual way to entertain a large group! 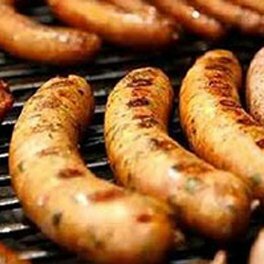 From basic Sausage sizzle through to build your own burger buffet! 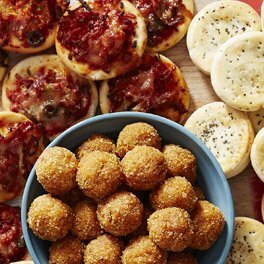 So simple and easy, our fingerfood packs make catering a party a breeze! Simply choose one of our easy packs, or build your own with your very own DIY kit! Contact us for suggestions and a quick quote!